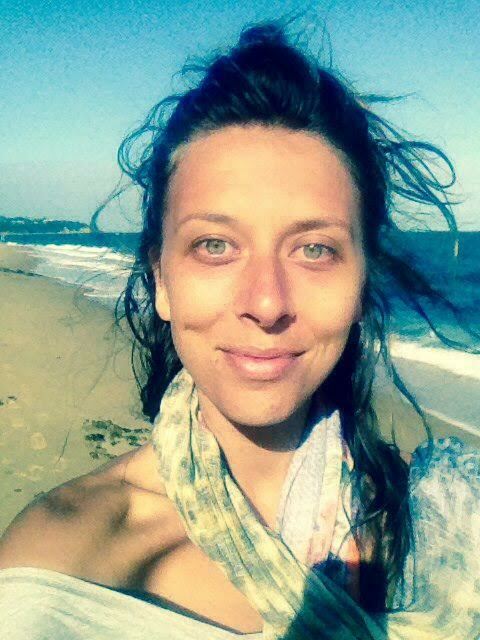 Liarna is a qualified holistic counsellor, yoga teacher, dancer and intuitive movement based specialist. She shares her experiences and wisdom around working with creative expression and movement based practices as tools and resources to support connection and self expression. Liarna currently runs her own business “Rhythm and Resonance” Somatic Integration and Soul Expression - She offers holistic counselling, youth programs, somatic integration and trauma related work and soul expression sessions; both one on one and in small group environments. She also offers youth programs to schools throughout Melbourne. Rhythm and Resonance is a community gathering in which we come together to explore connection and self expression through conscious movement, dance, music and play. Join us as we allow the wisdom of the body to guide us through the space… This is a family friendly event. Suitable for all ages. This is a supportive space for youth between the ages of 13-21 to come together and explore creative expression and emotional connection through yoga, movement based practices, art, mindfulness and play. Catch both of these incredible sessions at Chill Fest in October!